As one of the event sponsors, Adidas was looking for a way to create a more meaningful connection with participants and viewers - something that goes beyond the standard freebies giveaway. The "Here to Create Legend" campaign returned a host of rich visual content that offered a real-life glimpse into the buzz of the event, the reward of the challenge and unique running metrics that showcase each participant's progress during their run. 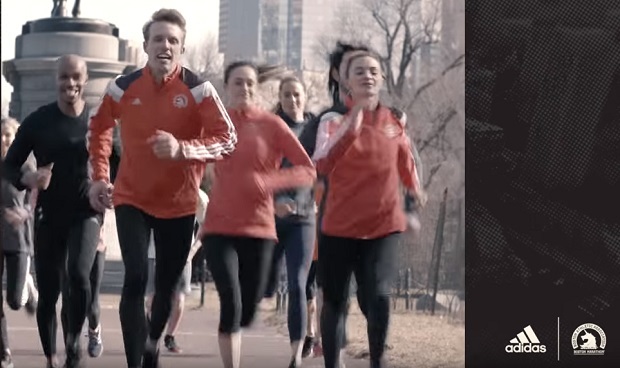 Adidas' video achievement made for a marketing message with emotional resonance that lasted long after the race and signals how sports sponsorships can achieve a deeper sense of purpose in the digital era.